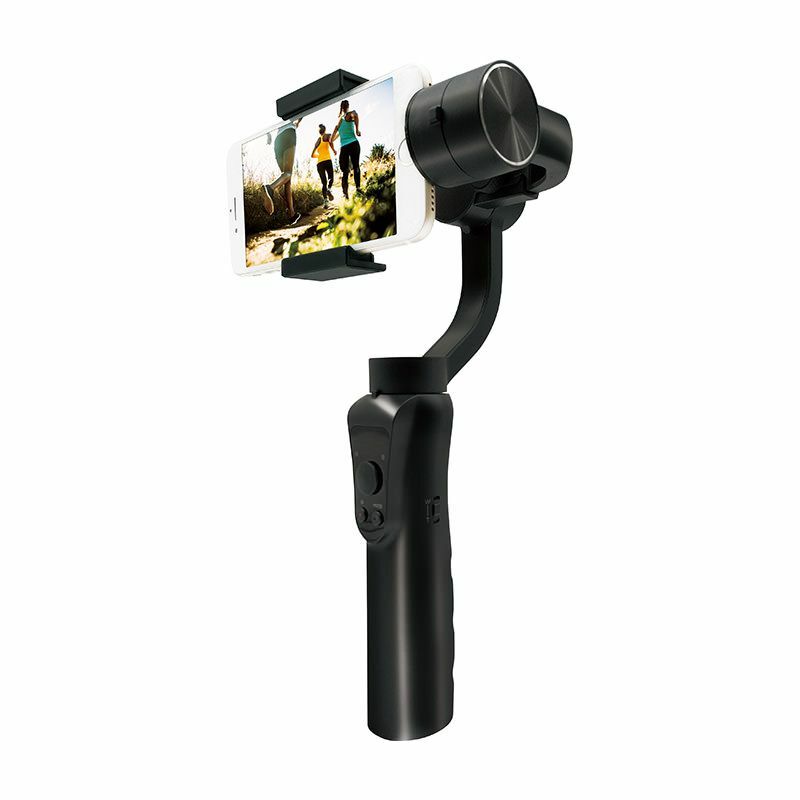 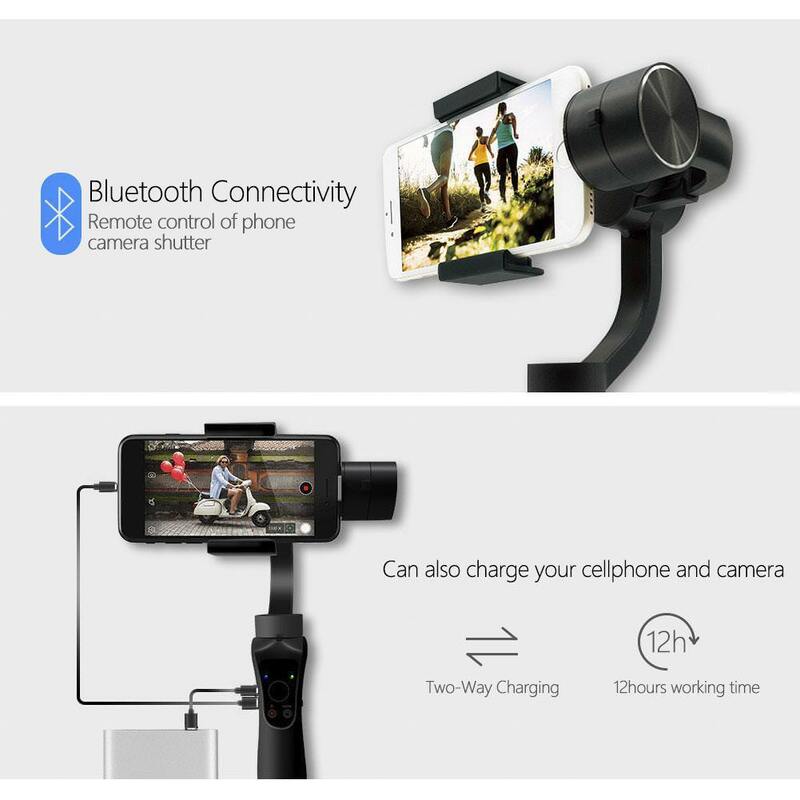 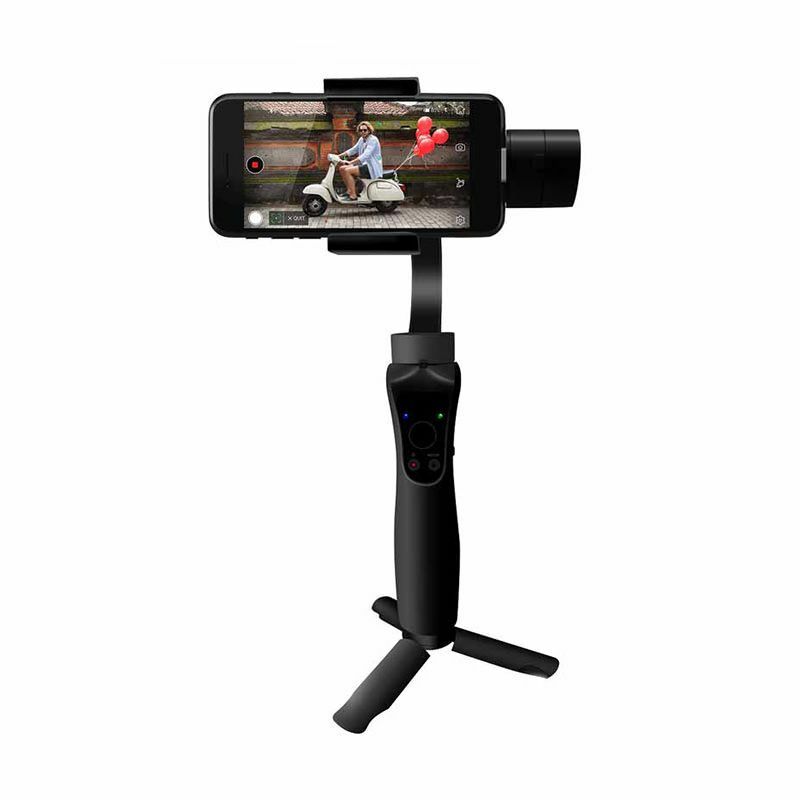 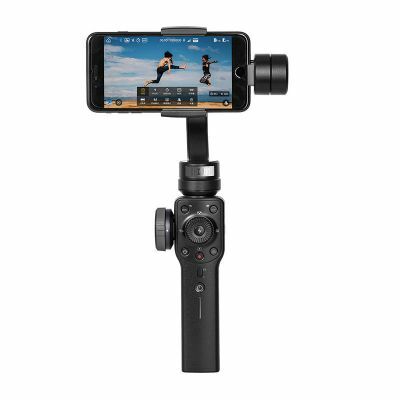 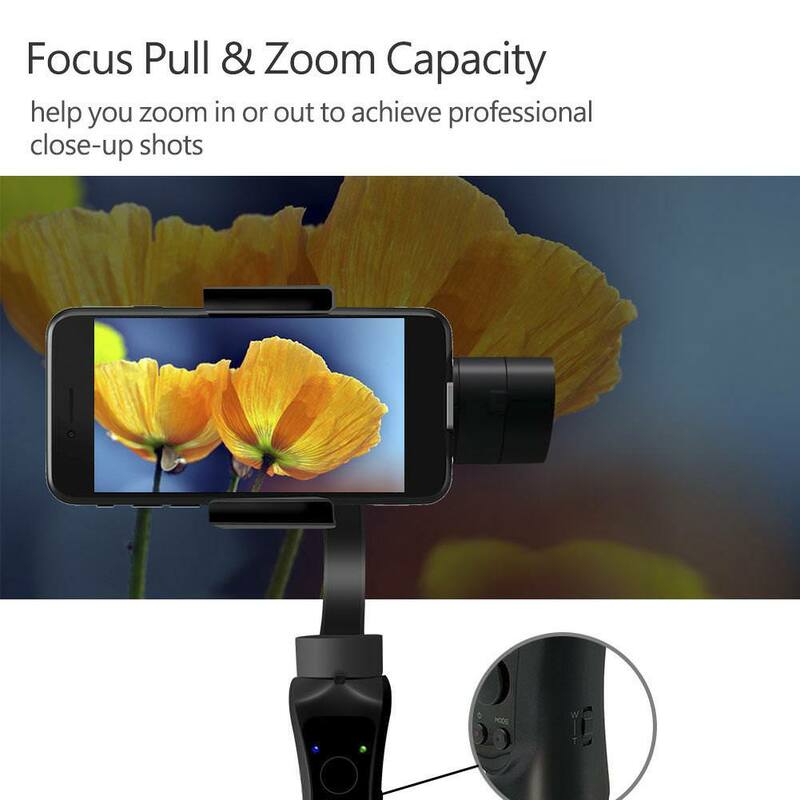 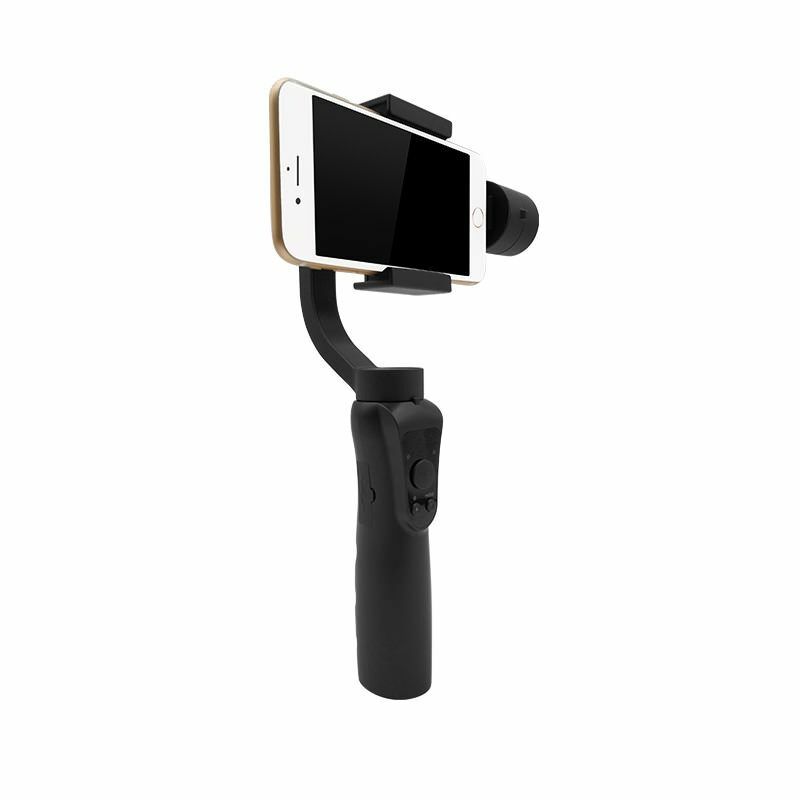 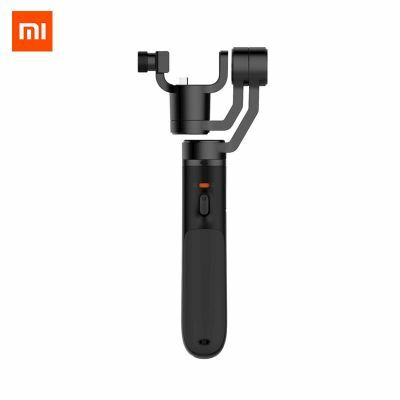 This SOOCOO PS3 Gimbal Stabilizer is designed for mobile filmmakers, turns your mobile phone into a professional filmmaking camera, help you create stable and smooth footage with phone. 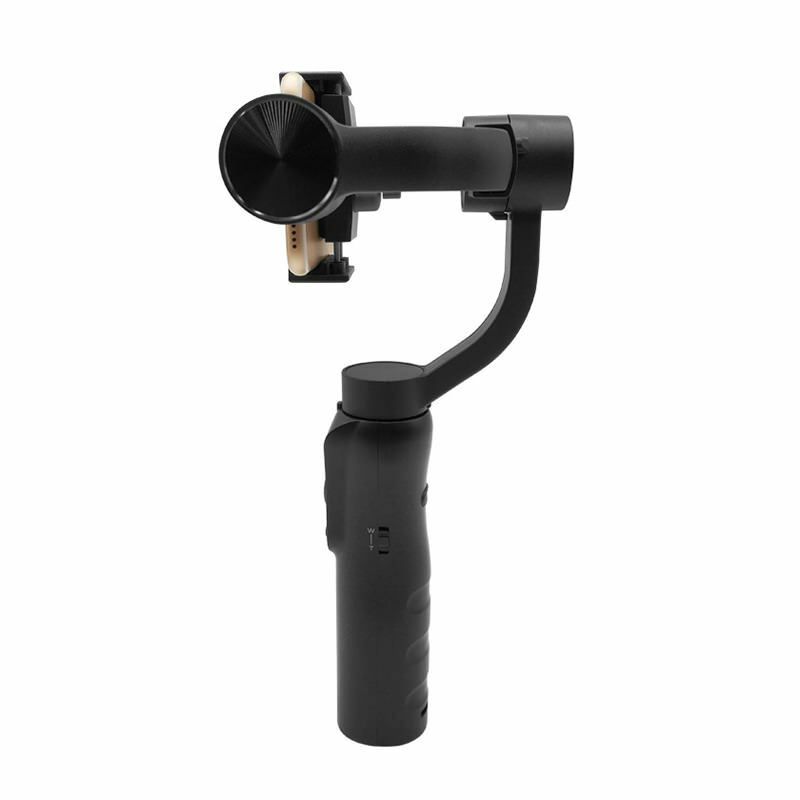 This item would change your old shooting habit with more convenient operation. 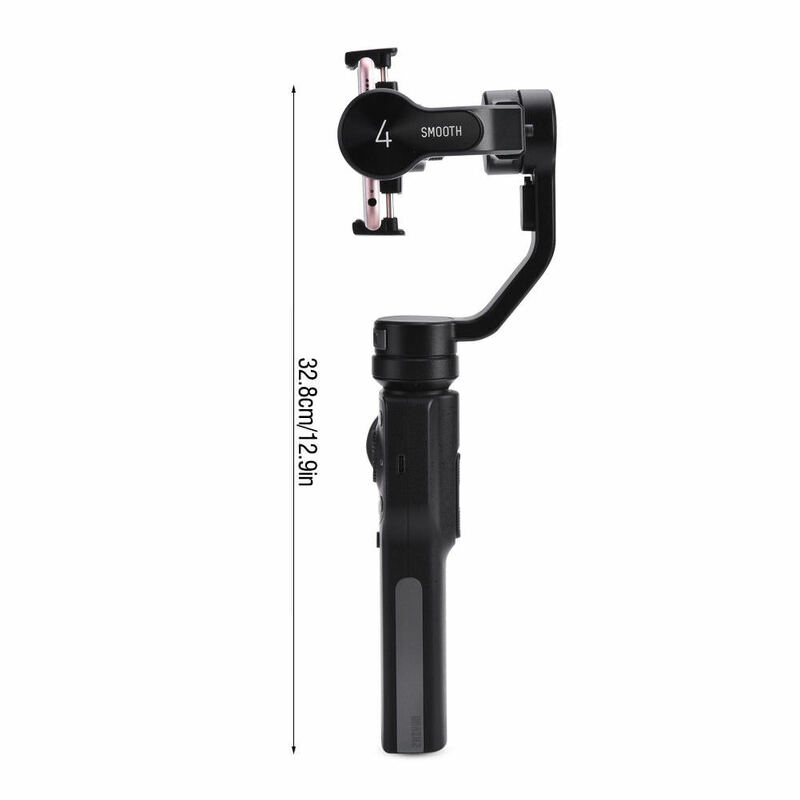 This stabilizer is made of quality material, sturdy and durable. 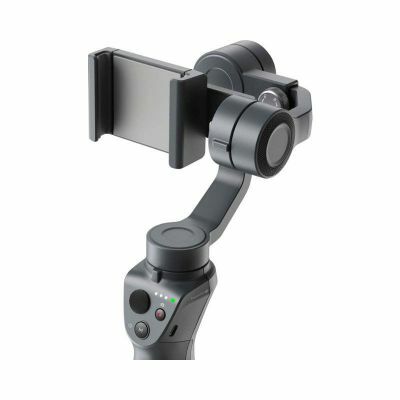 The internal system supports smooth moving between vertical and horizontal positions. 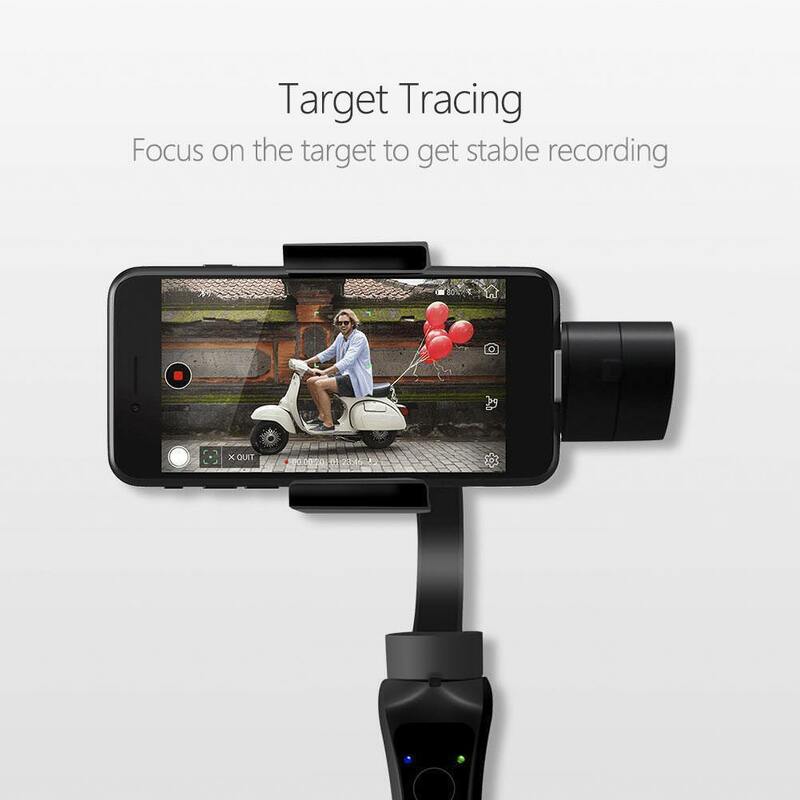 It can be palced on tripod for stable shooting, nice tool for photography lovers. 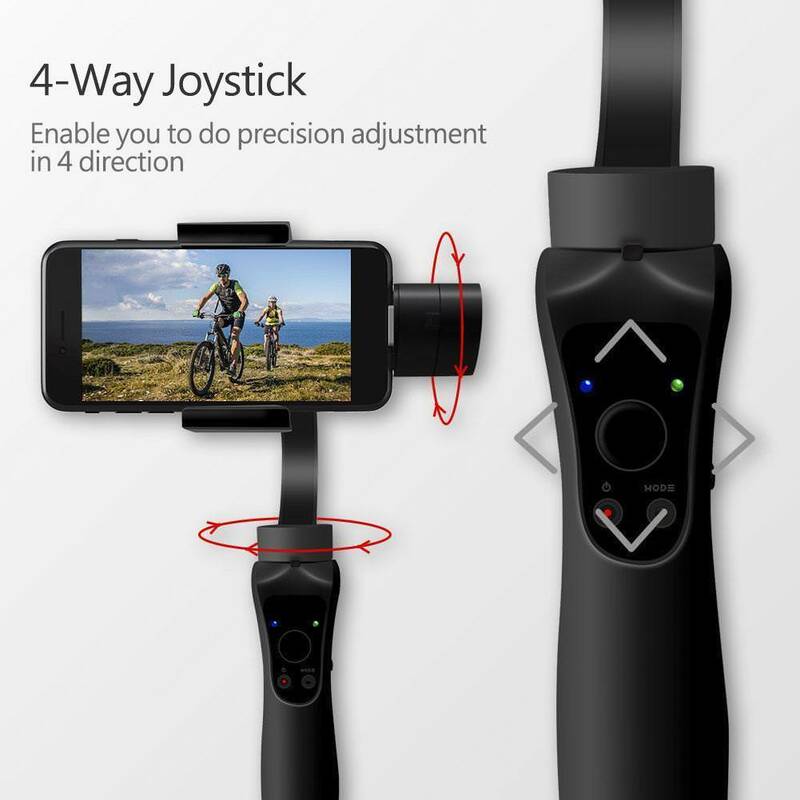 Phone and tripod are not included. 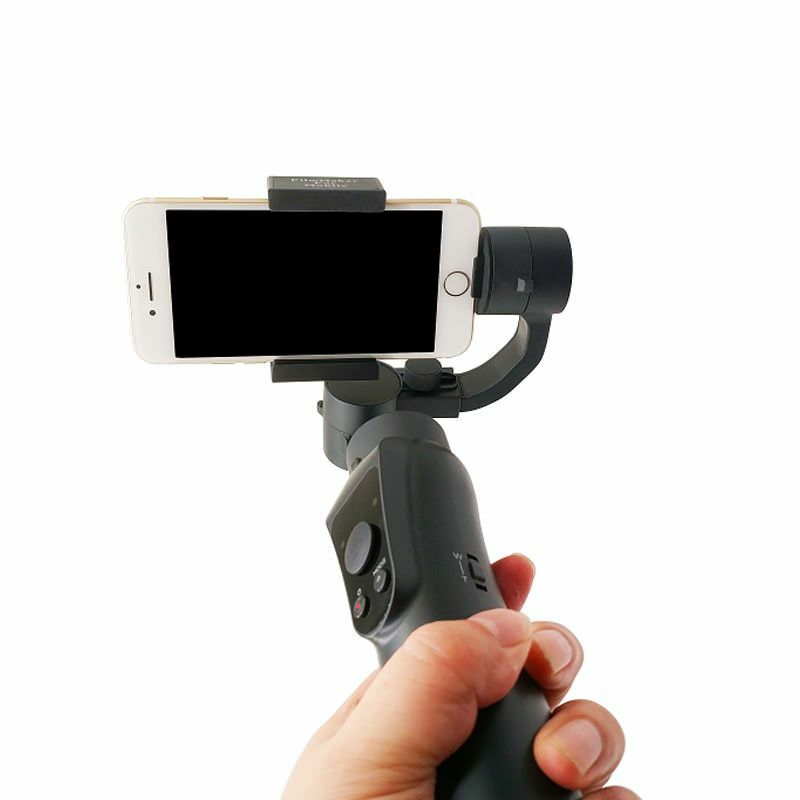 ● Quality material, Made of high-quality compound materials and adopts ergonomic design makes it both rigid and lightweight. 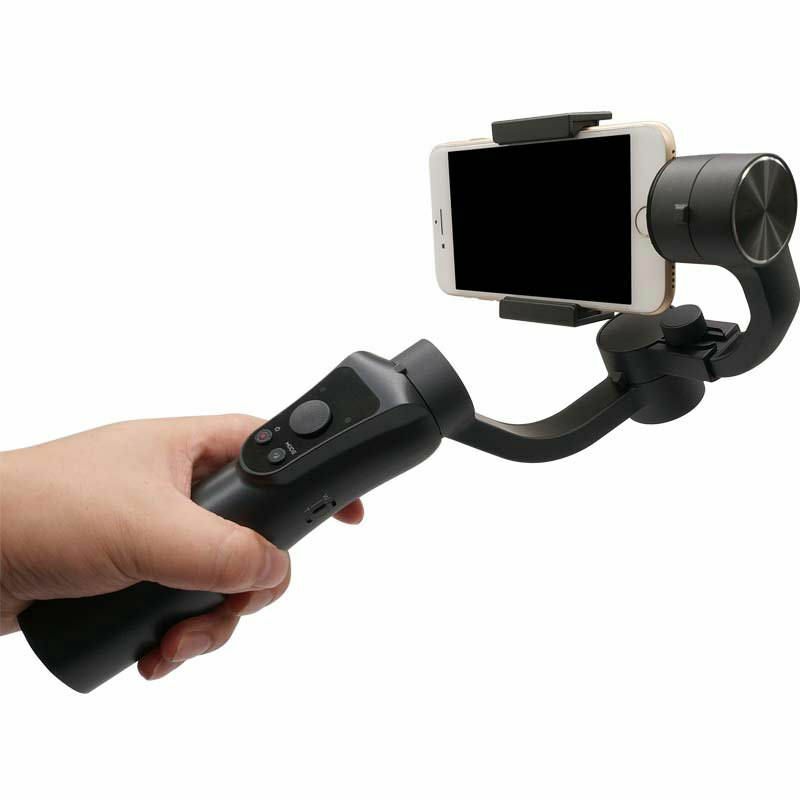 Provides a comfortable hand feel. 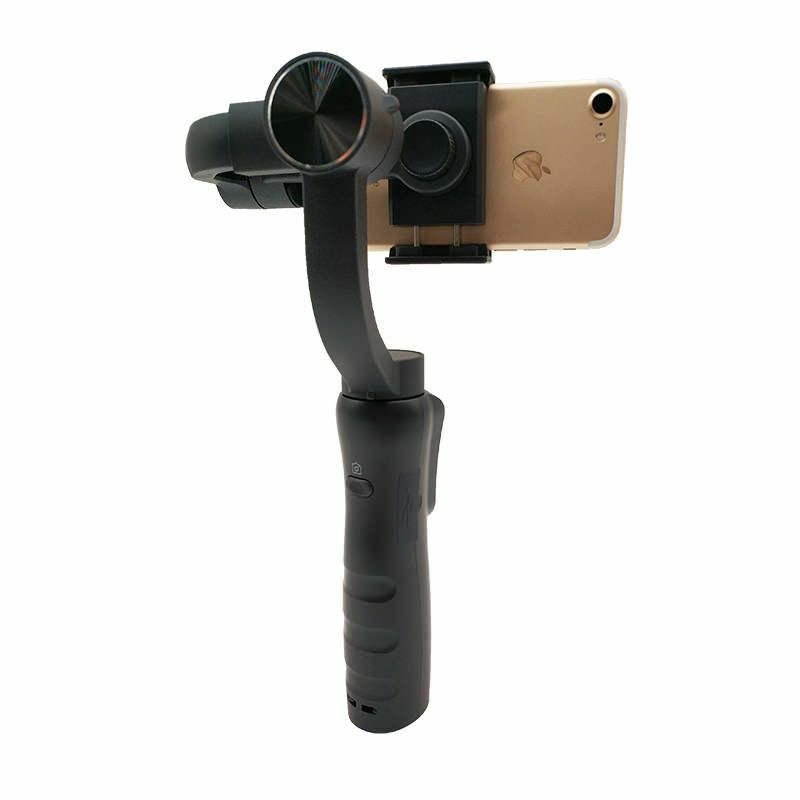 ● Simple operation, you don't need to touch the screen continually, and help users control both the stabilizer and mobile camera directly with one button. 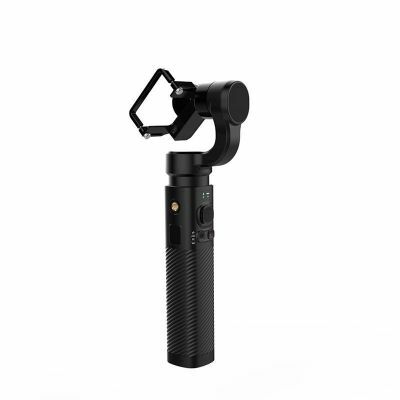 ● High precision focus, With the professional and delicate hand wheel you can zoom in or out as you want to take close-up shots, By pressing the FN switch button, the hand wheel is configured into a focus puller, helping you achieve high-precision focus changes in real time. 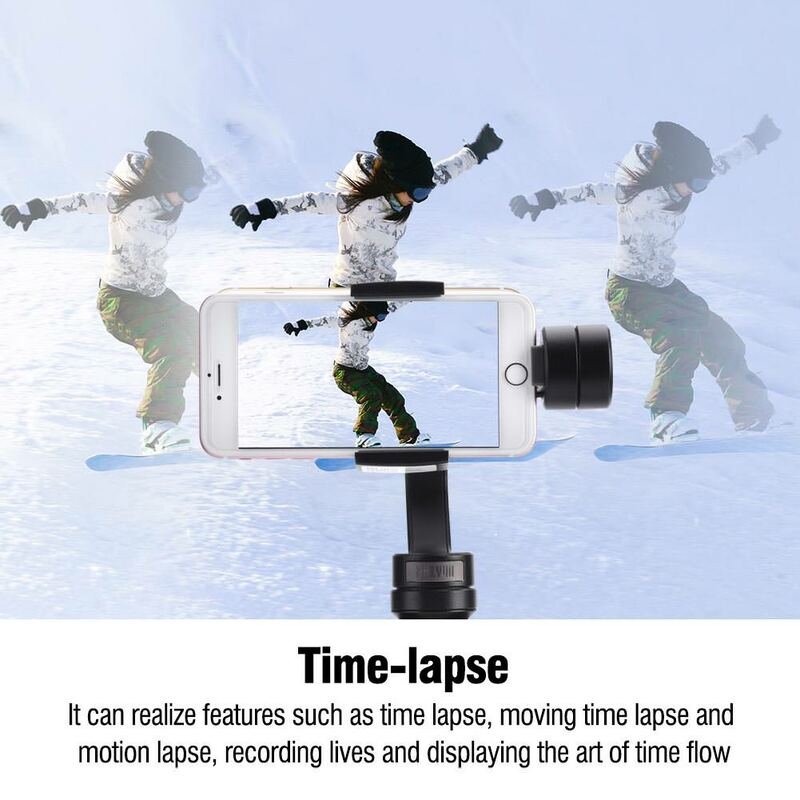 ● Time-lapse, It can realize features such as time lapse, moving time lapse and motion lapse, recording lives and displaying the art of time flow. 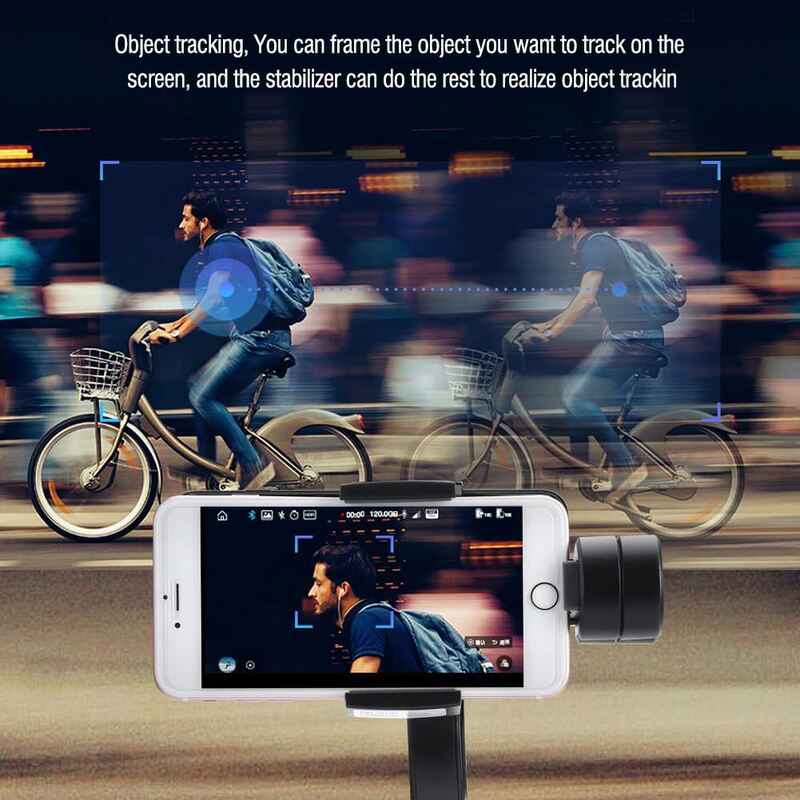 ● Object tracking, You can frame the object you want to track on the screen, and the stabilizer can do the rest to realize object tracking. 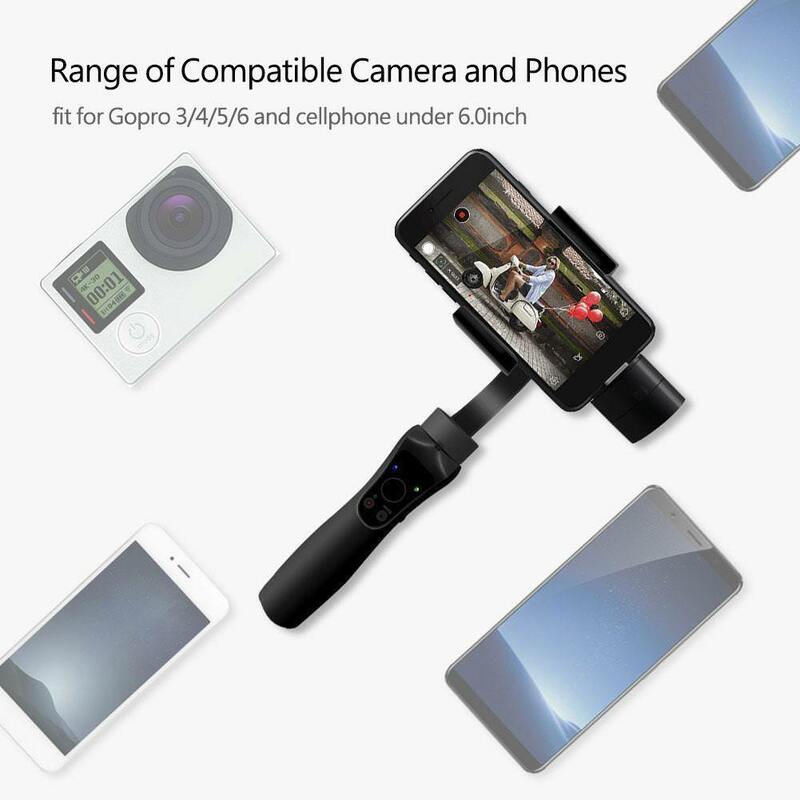 ● Large Compatibility, compatible to phones of all sizes. 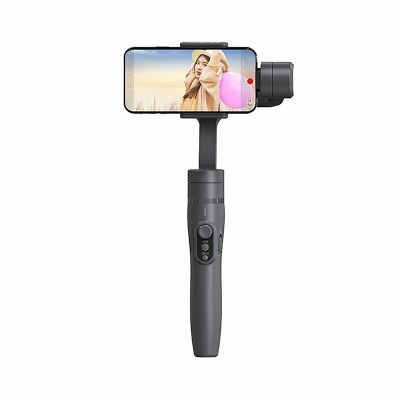 ● 3-Axle operation, 300 degree in panning, 240 degree in tilting and 240 degree in rolling, more flexible and realize more photography possibility. 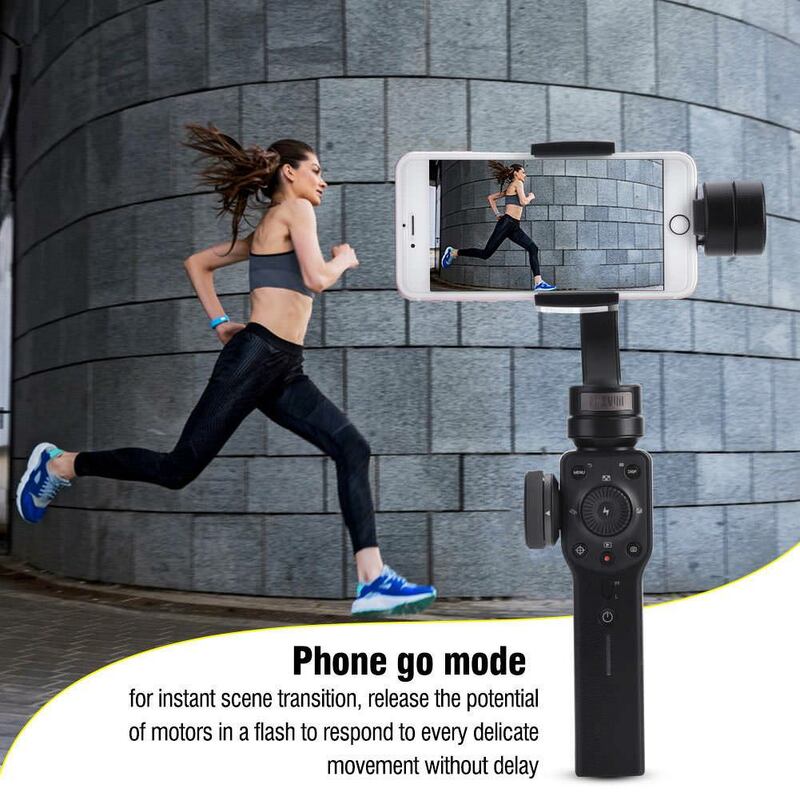 ● Phone go mode, for instant scene transition, release the potential of motors in a flash to respond to every delicate movement without delay.